Are you bored of all phones resembling each other? Would you like a bit more originality in your life? If this is how you feel, just create your own Sony Xperia E3 case! Here at GoCustomized, we believe that every individual is unique and that your style reflects your personality. 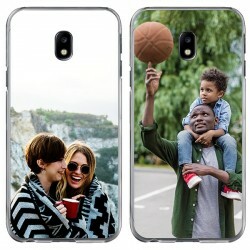 Designing a custom Sony Xperia E3 case is the perfect opportunity to add an original touch to your style, while at the same time adequately protecting your phone. To create your own Sony Xperia E3 case, choose your favourite image. 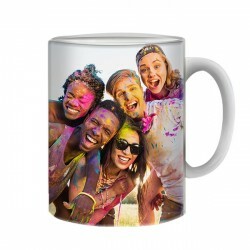 It will be printed onto your case with our high-quality UV printers and scratch-resistant ink. Express yourself by adding a logo, text or a filter! Your order will be produced and shipped within 24 hours. What are you waiting for? Start designing your custom Sony Xperia E3 case now! 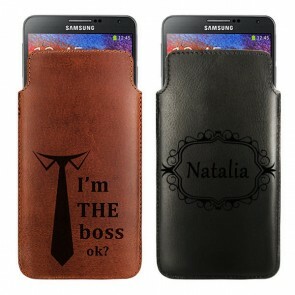 Are you looking for an excellent way to protect your phone while giving it a stylish makeover at the same time? If so, you have come to the right place! With GoCustomized you can create your own Sony Xperia E3 case in only a few clicks. 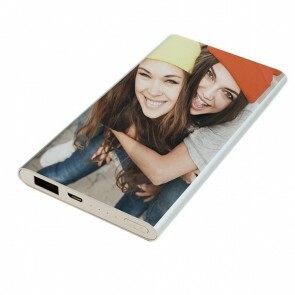 To start designing your custom Sony Xperia E3 case, just upload your favourite pictures into our Customizer. You can import them from your computer, but also from Facebook and Instagram. 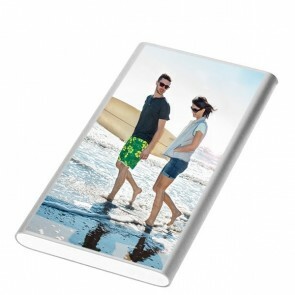 To add a personal touch to your cover, include a beautiful quote, an important date or the name of a loved one on it. Creating a custom Sony Xperia E3 case is the perfect occasion to reveal your creativity, so have fun and go wild during the design process! Do you already have a custom Sony Xperia E3 case? Then why not gift one to your friends and family? 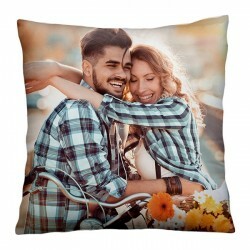 They will be delighted by such a personal and unique present. All of our cases are designed to provide unrestricted access to all buttons, ports and control elements of your phone. Once you have finished designing the perfect cover, a large variety of payment methods will be available to you. Our production team will then produce and ship your case within 24 hours. Don’t wait any longer! Create your own Sony Xperia E3 case now!